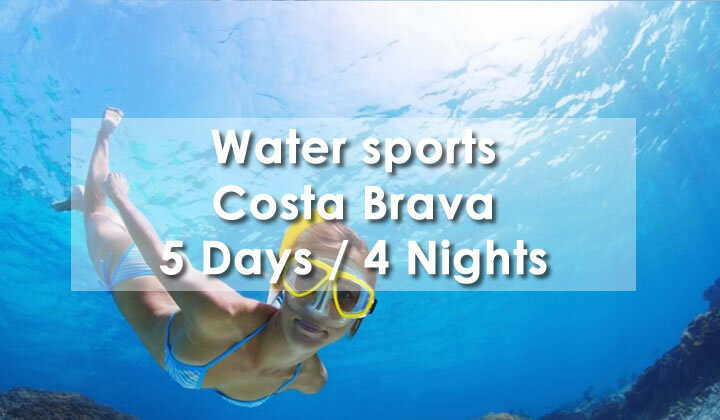 The Costa Brava, thanks to its coastal location, climate, environment and character is ideal for practicing adventure sports, outdoor activities, and to live the Mediterranean atmosphere through leisure activities for all ages. Breakfast. Group A: Paddle+Windsurf. 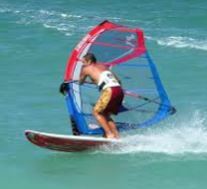 Group B: Windsurf+Paddle. Lunch. Group A: beach games Group B: BTT Dinner. Accommodation. Breakfast. 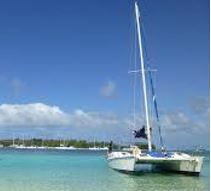 Group A: Catamaran+Kayak&Snorkel. 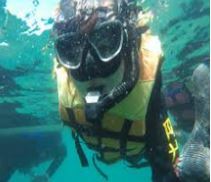 Group B: Kayak&Snorkel+Catamaran. Lunch. Group A: BTT Group B: beach games. Dinner. Accommodation. Check out. Barcelona Excursion. Transfer to Barcelona airport. 4 nights in a 3 star hotel in Calella in multiple rooms FB with water included 8h water activities + 2h beach games Bike tour Water Park ticket All activities have an english speaking monitor. Specialized monitors for each activity. All the activities include insurance and material.